If you live in Kentucky you tell folks which county you're from, not which town, well, unless, I guess you're from Louisville or Lexington. We lived in Washington County for a little over a year and a half. IT WAS BEAUTIFUL. In the summer time men in Russia often go out and about without shirts on. 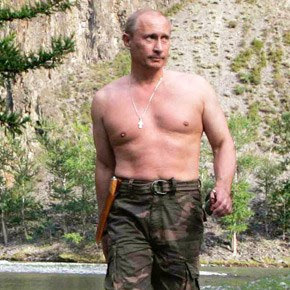 So it is not surprising - as it would be in the US - that Putin would go shirtless. Really! In Brazil, you don't offer anyone in your home some refreshments until it's time for your visitors to go. I like that. 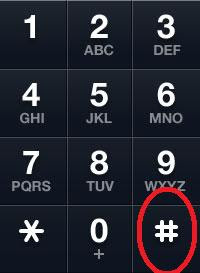 That means the host/hostess is the one in charge of how long the visit will be. 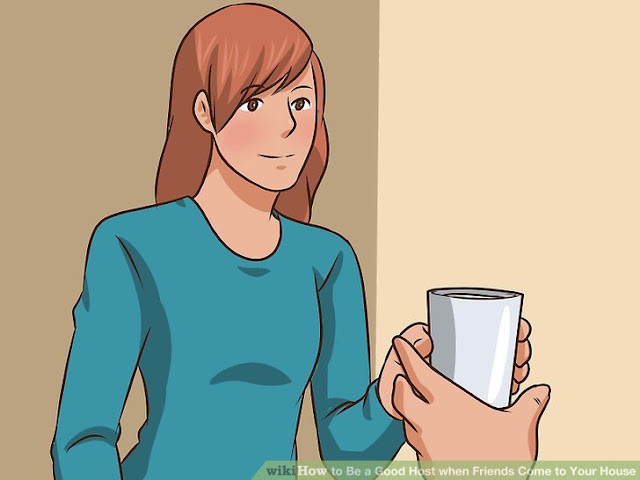 NEVER do you offer refreshments at the beginning of your visitors' visit. 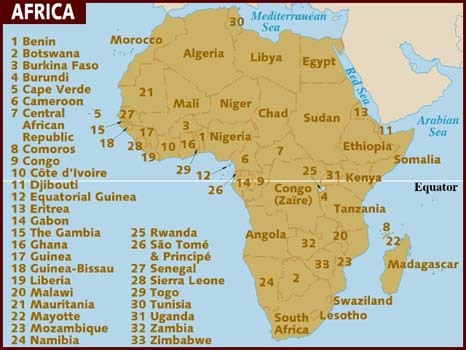 In Ghana, never hand anything to anyone with your left hand, unless you want to deeply offend them. 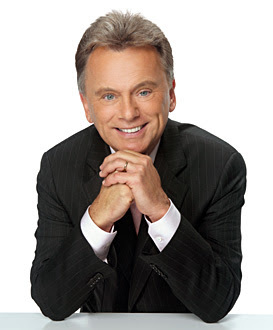 Pat Sajak is an accomplished helicopter pilot. If he wasn't hosting Wheel of Fortune, he has said that he would either be a DJ or weatherman (that was his first job). 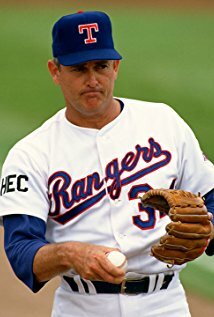 On August 22, 1989 Nolan Ryan struck out Rickey Henderson to become the first Major League Baseball pitcher to record 5,000 strikeouts.